Echopark, aka the Italian born, London-based Antonio Elia Forte, is releasing his debut LP next month and, as introductions to the new music world go, his track "Teleportation" is pure gold. He's already been introduced by a few of our friends recently and with just cause, it has to be said. The debut track is unashamedly entrancing, feel good pop with rumbling toms aplenty, finely laced breakdowns and a glittering sense of joyous delicacy. 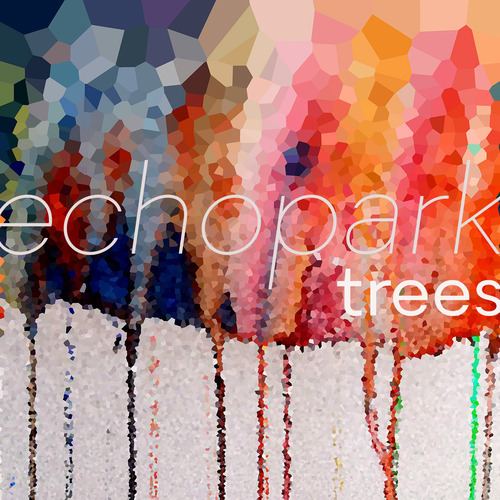 Trees is out on April 16 via Enclaves, download "Teleportation" below.